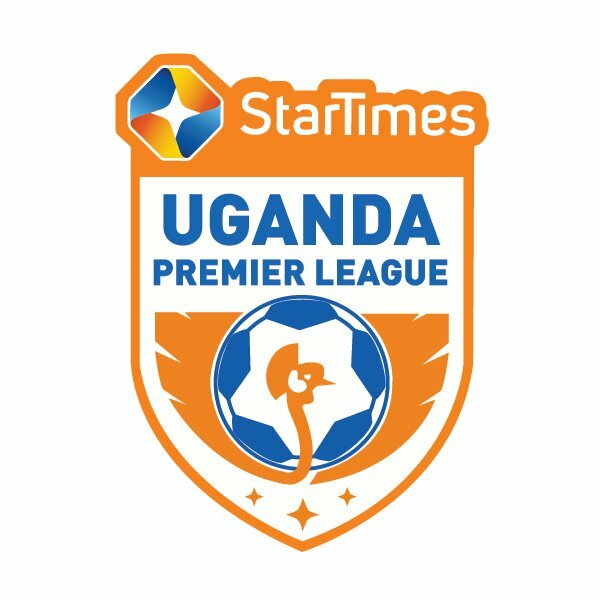 NAMBOOLE – Several fixtures in the StarTimes Uganda Premier League have been rescheduled or postponed as both Vipers SC and KCCA FC prepare to do battle on the continent. This was confirmed by the UPL though a press release signed by the League Governing body’s CEO, Bainamani Bernard Bampire. The games between Police FC and Bright Stars has been moved from Tuesday 11th December 2018 to Wednesday 12th December 2018. Vipers’ Match-Day 11 fixture away to URA that was scheduled to be played on Wednesday has been postponed to a future date as the Venoms will be traveling to Algeria, preparing to take on Sportif Constantinois in the CAF ChampionsLeague. -SC Villa Vs Express FC, Mandela National Stadium-Namboole, 4:00pm Live on Sanyuka TV. -Tooro United FC Vs Maroons FC, Buhinga Stadium-Fort Portal, 4:30pm. For the Kasasiro Boys’ home game against Paidah Black Angels which was earlier slated for Saturday, 15-12-2018, has been postponed to a future date. The same fate has also befallen Vipers’ Match-Day 12 fixture at home to Mbarara City. The Venoms were to host Mbarara City at the St. Mary’s Stadium this Saturday.